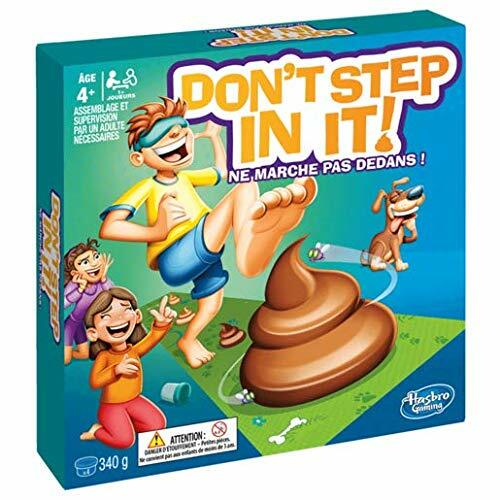 Don’t Step In It! 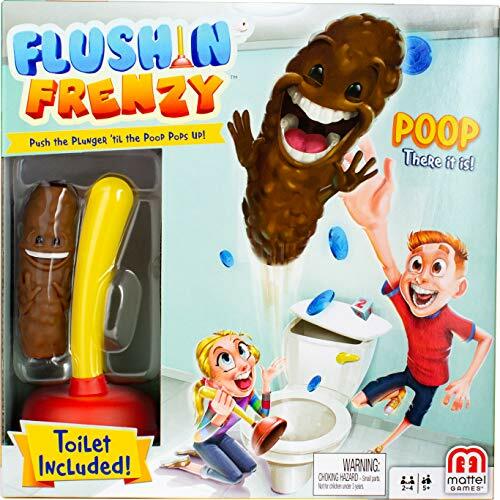 - HOT HOT HOT! 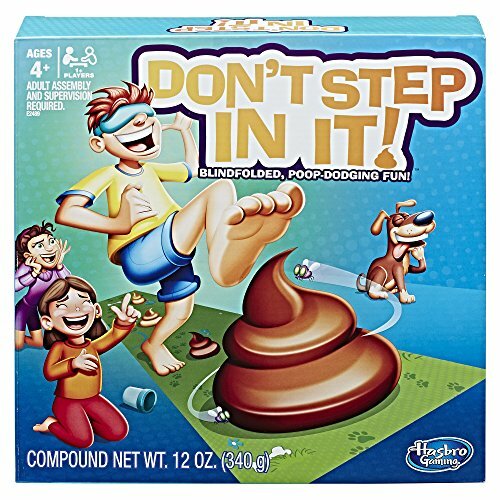 Don’t Step In It! 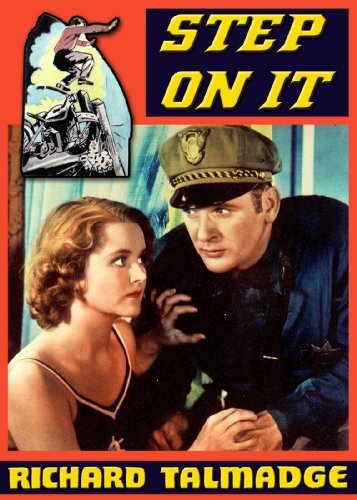 – HOT HOT HOT! 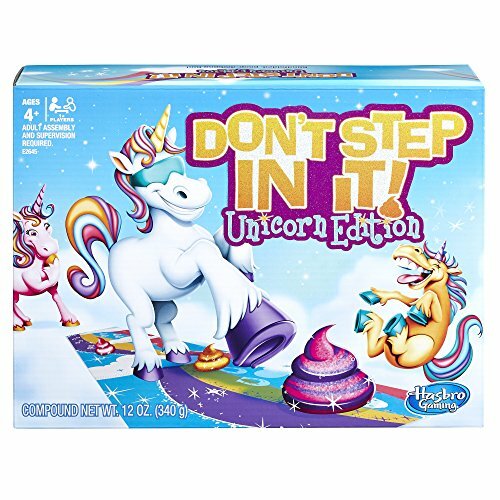 Don't Step In It Unicorn Edition Hasbro Game - NIB! 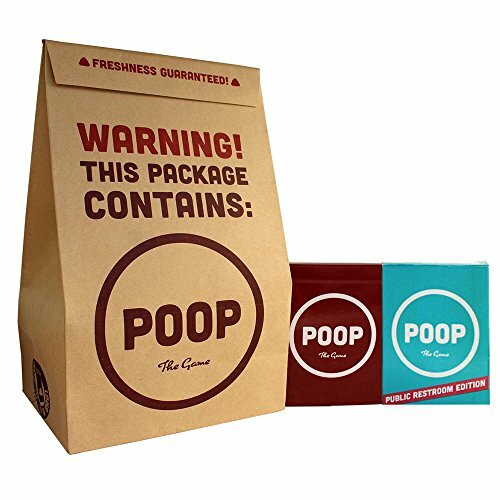 Don't Step in the Poo! 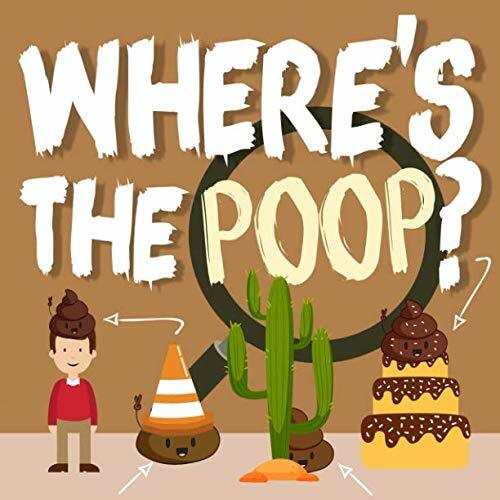 Try to get that loot without stepping in the poop! 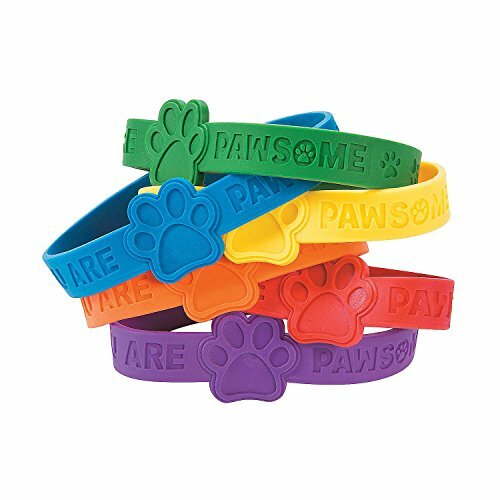 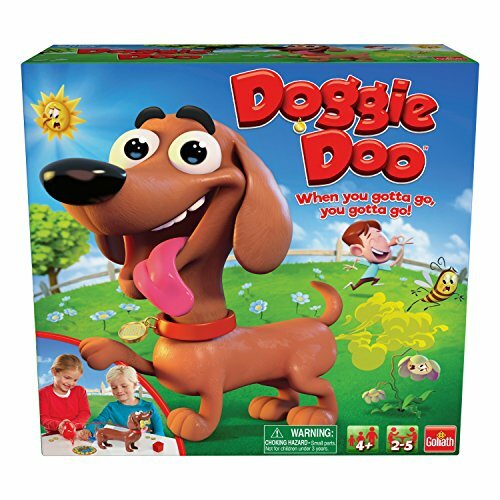 MAKES A GREAT CHRISTMAS PRESENT OR STOCKING STUFFER, PERFECT FOR BIRTHDAY PARTIES, AND FITS EASILY IN AN EASTER BASKET. 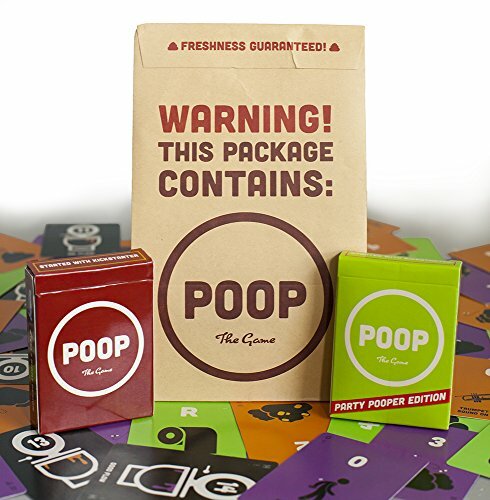 Great present idea for back to school. 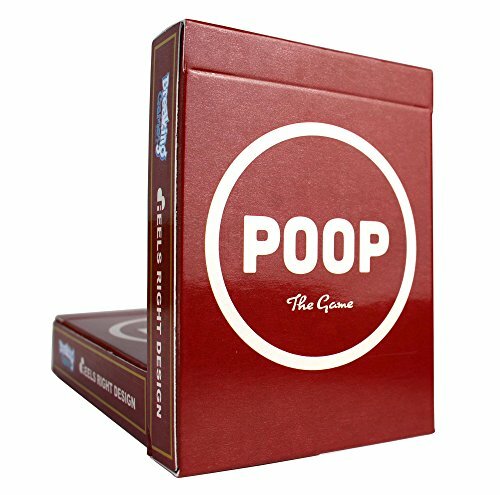 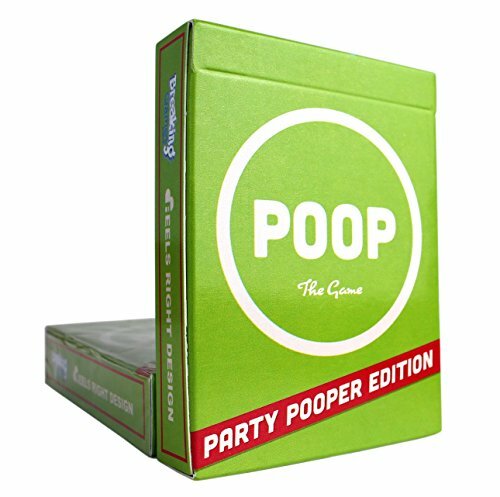 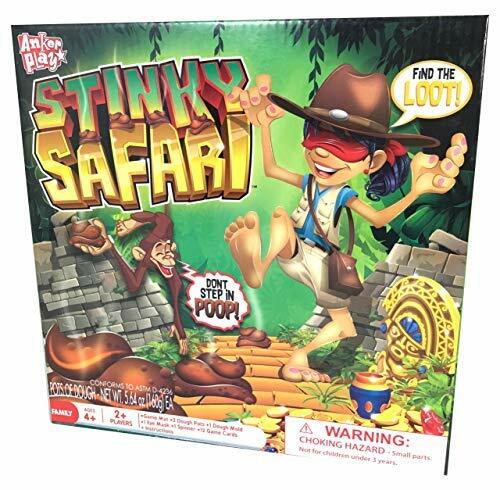 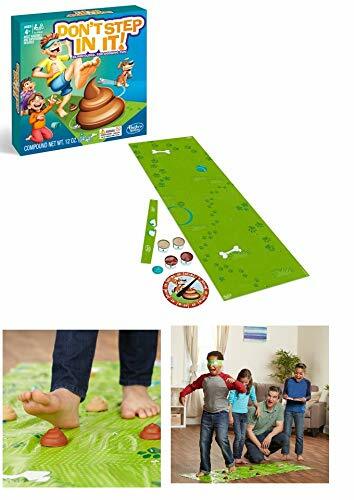 Don't Step in It - Be Careful Not to Poop Out While Playing This Hilarious Game with Messy Consequences!